How wonderful! Your best friend has just announced that she is pregnant! While her head is full of thoughts about the future, her gynecological visits, diapers and the more immediate morning sickness; yours might be full of the baby shower planning and how you need to throw one. If you are thinking you do not have enough know-how or resources for planning the ultimate baby shower; worry no more! You have before you, a quick and easy guide packed with tons of ideas to help you throw the ultimate baby shower. And if these aren’t enough, be sure to check out my friend Jesse over at Baby Ideas, she has thousands of baby shower ideas on her site. Who, Where, When– Find a person closest to the mum-to-be (her mother, sister, husband etc) and let them know what you are planning. Get them to help you out with the basic guest list and also the theme for the shower. Choose the date so that the mother-to-be is available and create a guest list to determine who should be invited. Choose a venue which could be a park, a restaurant, or even your home. I always recommend a clubhouse or dining hall because the cleanup is taken care of. This will of course depend on your budget. Select a theme– Be it any party, a theme helps set a definite course so you can choose your invitations, décor, games etc based on it. Baby shower themes also help you make your shower extra special. You can keep things ultra simple by selecting a theme based on the to-be-mom’s favorite color or hobby. I have discussed some of the most popular baby shower themes and ideas below. 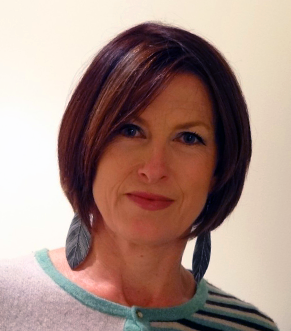 The Guest list-Now, I always recommend that you consult the to-be-mom before finalizing the guest list. (This will depend on whether or not you are planning a surprise shower). You can then purchase or make your baby shower invitations. These days, many online portals help you create amazingly creative baby shower invites. The invites must contain the date, time, place, and any additional information like whether the shower is a surprise one etc. You can also include baby shower registry information where relevant. Baby shower games-Kick off the shower with some wonderful ice-breaker games and Baby shower activities. I have discussed some popular baby shower games later in this guide. The Food– Your baby shower menu largely depends on the time of the day of the event. 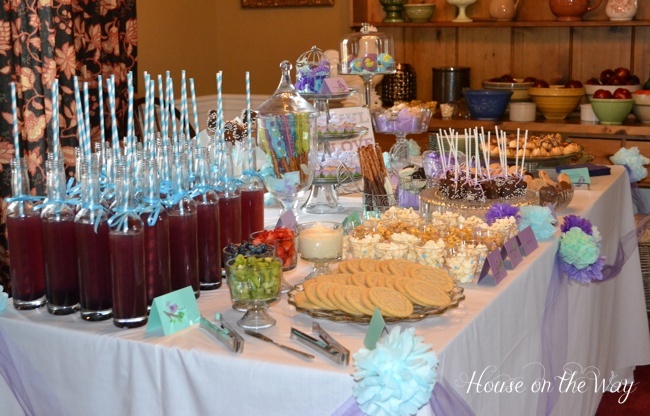 It is always expected that you will serve cake and finger foods, no matter what time of the day. I always provide a light snack but splurge on desserts at baby showers. In majority of the showers I have thrown (and believe me when I say that I have thrown many) I like to order cake from the local bakery and decorate it myself using the theme I have selected for the shower. 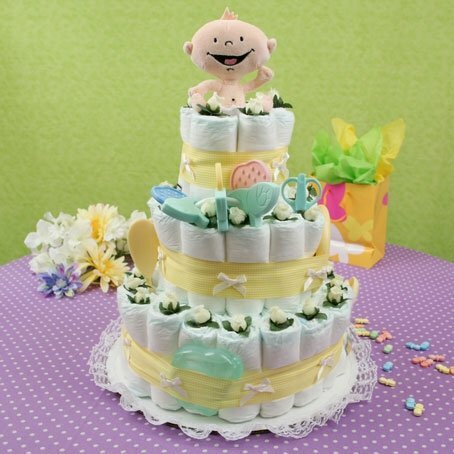 Some of my favorite finger food ideas for baby showers include: Deviled Eggs, Cucumber Sandwiches, Smoked-salmon rolls, No-bake cookies and Sweet punch. Favors-Baby shower favors help you show your appreciation to the guests. I love giving out scented candles, potted plants, small bags with coffee beans, baby bib shaped soaps, tiny jars filled with little trinkets and so on. These are always a huge hit and make for wonderful keepsakes for your guests. Color– If you know the to-be-mother’s favorite color, you can decorate the venue in that color and also hand out invitations, food, cake and favors of that color. Rubber Ducky theme– This is a popular baby shower theme and you can place tiny yellow colored rubber ducks all around the venue. Favors in this theme are also readily available. I like to display fish bowls all over the place with tiny rubber duckies floating around. Nautical or beach theme– Blue is the prominent color in this theme and additionally, you could place tiny seas shells, starfish, tumbled rocks etc for the décor. Napkins and plates can also have nautical elements. Garden party– Go in for all things floral- flower shaped cake, colorful floral favors, and display baskets filled with flowers all around. Name game– Have guests write as many names they can think of ending in certain combinations: ‘a, as, ie, en’ etc. Guessing games– Fill baby bottles with diaper pins, pacifiers or even small candy and ask guests to guess how many are present. Baby shower nursery game-Make list of partially filled nursery rhyme titles and have guests fill in the rest. The first one to fill in all correctly is the winner. Now that you have this guide, putting together an excellent baby shower for your favorite to-be-mum might be the easiest thing you do all year (and you need not even admit to people that it was this easy!) Good luck! Previous Post: Throwing the Best Kid’s Party Ever!